I don't think that uarial is a good choice. It is a rather curious mix between Arial and Helvetica. 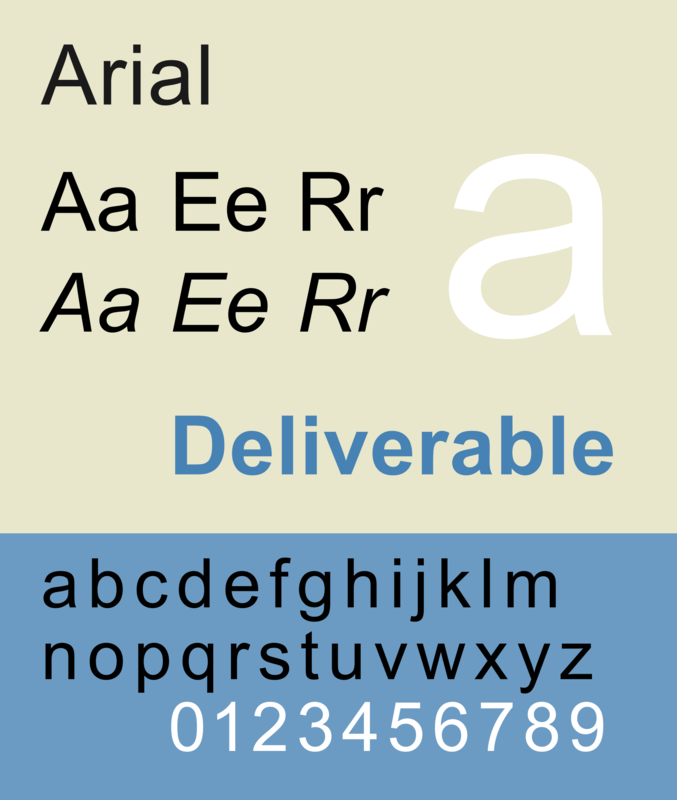 As you can see in the following picture the "C", "t" and "a" are from Helvetica, while the "G" and "R" is from arial. Also as you discovered the metrics are not really good. It is naturally possible to correct this by manipulating the tfm, but I don't think that it is worth the trouble. Not the answer you're looking for? Browse other questions tagged fonts font-encodings or ask your own question. 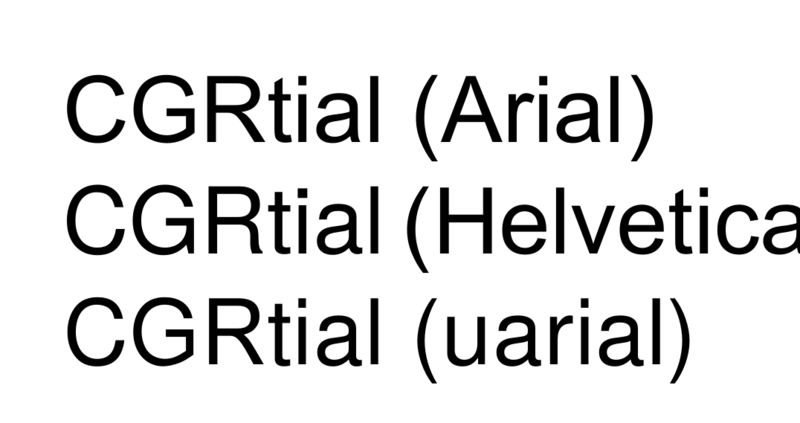 How to use URW-Arial font for both text and Mathematics in Xetex? Who changed my Chinese character?